Thyme is a part of the mint family. It is considered highly beneficial for curing a number of ailments caused by respiratory tract infections. It works as an effective home remedy for whooping cough and chest congestion. Apart from therapeutic purposes, this aromatic herb with pleasing fragrance is also used in certain culinary preparations. 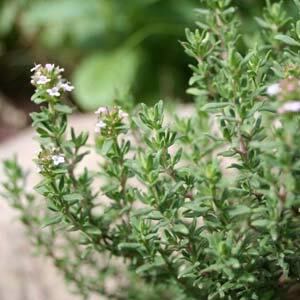 This herb has several varieties such as lemon thyme, lime thyme, orange thyme, caraway thyme, basil thyme, lavender thyme, woolly thyme, wild thyme, and so on. Some varieties (like silver lemon thyme, white creeping thyme, red creeping thyme, etc. ), in particular, are used as ornamental plants for landscapes. Rosemary assists in healing digestive disorders, curing headache, reducing swellings, rejuvenating the skin, and promoting hair growth. Moreover, it improves brain function and boosts mental performance. It is considered good for circulatory problems. 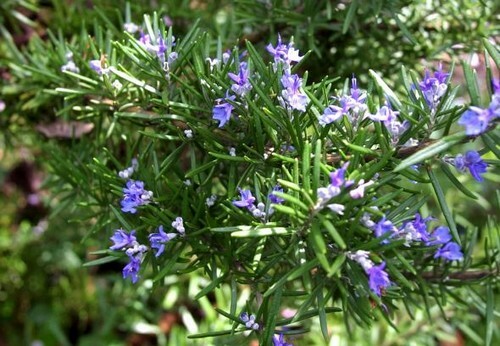 Basically, rosemary is an aromatic herb with small pale blue flowers and linear leaves. Apart from the medicinal purposes, this herb is also used for seasoning food. In addition, it is included in various soaps, lotions, creams, perfumes, and other personal hygiene products. Being rich in various nutrients and antioxidants, peanut benefits the heart. It boosts your energy levels and also has anti-cancer effects. 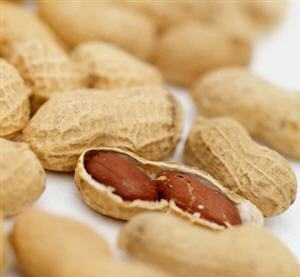 Moreover, as peanuts have low glycemic index, they can help in reducing the risk of developing type-2 diabetes. It is interesting to note that peanuts are actually legumes, not nuts. To derive the health benefits of peanuts, you can eat roasted peanuts as a snack, add them in frozen yogurt, tossed salads, sandwiches, steamed vegetables, pies, cookies, etc. You can have peanut butter, too. Chamomile benefits in treating anxiety, insomnia, restlessness, headache, etc. because it promotes deep sleep and relaxation. This herb is also used for relieving pain. It is primarily used in aromatherapy. Moreover, chamomile is included in various creams and lotions for skin care. 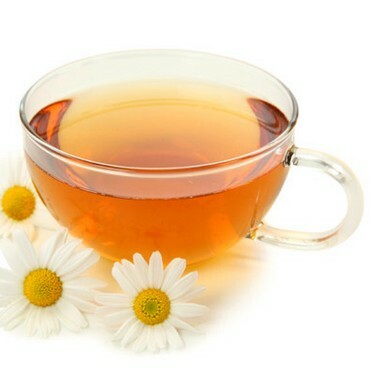 The best way to derive the benefits of chamomile for health is to have chamomile tea prepared by steeping about two teaspoons of dried chamomile flowers in a cup of hot water for 3-5 minutes. In addition, you can add lemon juice and honey in it. 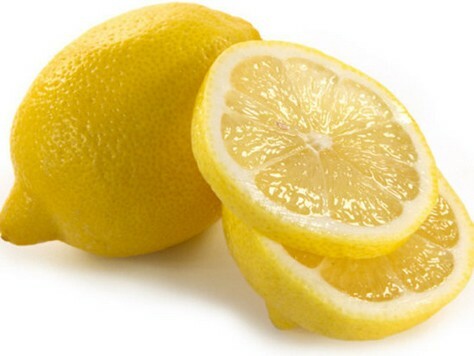 Being rich in vitamins, minerals, and phytonutrients, lemon benefits in dealing with a number ailments. Plus, it strengthens the immune system and protects against free radicals causing cancer. It is considered excellent for skin and helps in preventing as well as curing infections. Moreover, it relieves issues like rheumatism, arthritis, urinary tract infection, headache, gingivitis, etc. Besides, lemons are widely used for culinary purposes. They have a strong and refreshing aroma. If life throws you a lemon – make lemonade.